A partnership agreement has been signed between UQU Consulting Research and Studies Institute and UQ Charity Association to provide advisory services in various fields. 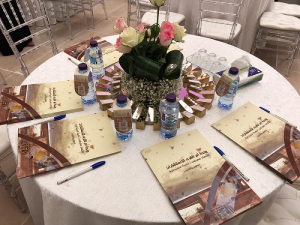 The Salamati [My Safety] program has also been launched with the aim of training national female staff in security, safety, and crisis management, under the supervision of the UQU Vice-President for Female Student Affairs, Dr. Sarah bint Omar Al-Khuli, and the Assistant Director General of the Ministry of Labor and Social Development in the Makkah region, Dr. Nawal Al-Dubiban. 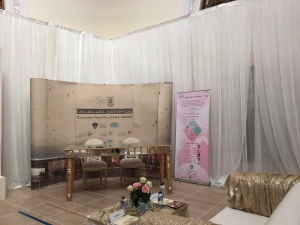 The event took place on Thursday, 28 Rabi` Al-Awwal, 1440 A.H., corresponding to 6 December, 2018. Dr. Nurah Faruqi, Vice-Dean of the Institute, said that the Salamati program has been initiated within the framework of Saudi Vision 2030 by launching the first of these initiatives under the title "Salamati." This program aims to train and qualify the female staff of Umm Al-Qura Charity Association in the basics of safety, risk assessment, and crisis management. 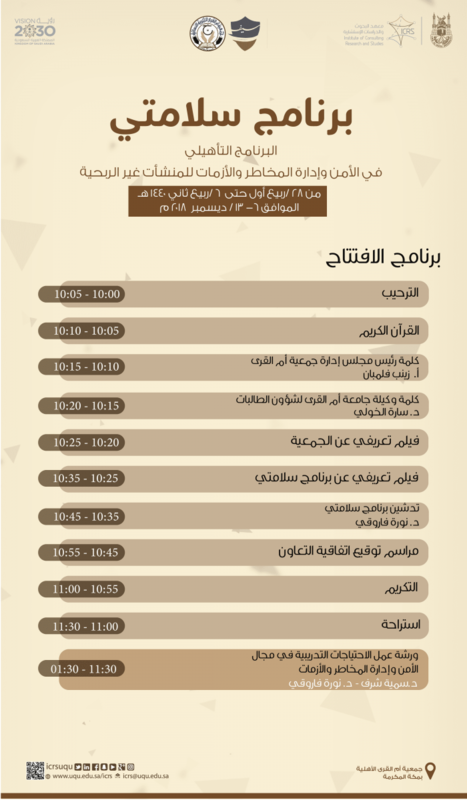 The program also aims to raise their awareness about the structural integrity of installations by providing an overview of administrative, financial, and technical risks, in addition to educating and increasing the trainees’ awareness of the appropriate behavior to exhibit during a dangerous situation, and how to maintain control of it. 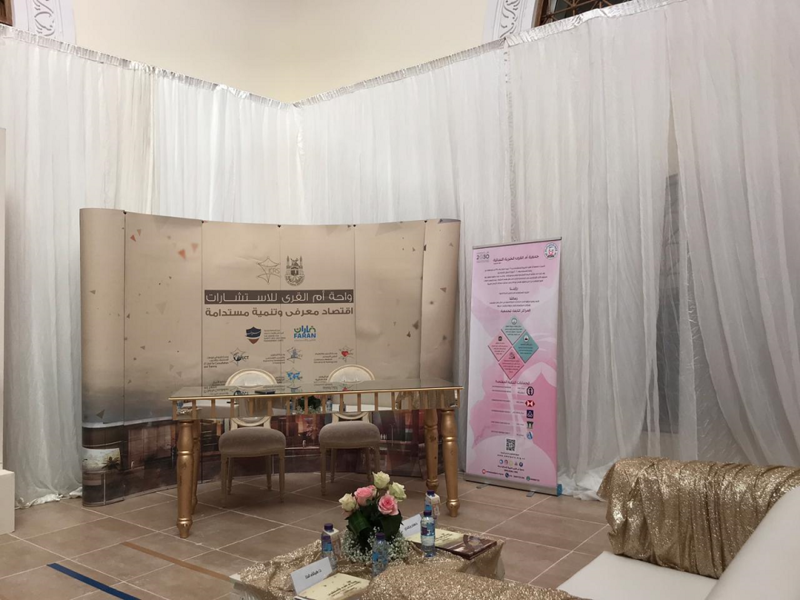 The Vice-Dean of the Institute stressed the encouragement exhibited by the Dean of the Consulting Research and Studies Institute, Dr. Ali Al-Sha`iri, towards adopting rehabilitation programs aimed at empowering women and leading them to effectively serve the Saudi community, in accordance with the principles of Saudi Vision 2030. The Dean of the Consulting Research and Studies Institute praised the support and interest shown by His Excellency the President of Umm Al-Qura University, Prof. Abdullah bin Omar Bafail, in providing programs that serve various sectors of the Saudi community, as part of the endeavors to promote the investment of internal resources and the development of the national workforce.